“Hi, thanks for visiting. I appreciate you taking the time to read a little more about me and the services I offer. I’ve been a Realtor in Calgary for 10 years and I love all aspects of the job. What I enjoy most about being a Calgary realtor is working closely with people and their families on an exciting life decision. My job is to guide you through the process of buying or selling a home, with ease and clarity, ensuring that sound financial decisions coincide with a suitable property for you and your family. This job is only successful, in my mind, when you are completely delighted with the outcome. I have lived in Calgary for 18 years with my wife and our two daughters. We have grown to love this city, and we feel very connected to our neighbourhood, ﻿Elbow Park﻿. Over the last decade as a Realtor specializing in the inner city, I have developed valuable relationships with both first-time home buyers and those in search of their dream home. I am proud to say that many of these people have become clients for life. I have guided many clients in the sale and purchase of their first home and others that followed as their lives evolved. I have worked hard to earn their trust and to customize my service to align with their needs. Buying or selling a home in Calgary is a very exciting process! I have the experience and the tools you will need, as well as trusting partnerships with an excellent network of real estate professionals, to guide you through every step. I enjoy walking people through their real estate purchase or sale at a pace that works for them. I don’t like to rush, but when you’re ready, I will be too. As a Realtor at RE/MAX Real Estate (Central) I was fortunate to work with Joel Semmens and Jennifer Forbes, and with them, I welcomed many families into beautiful homes around Calgary’s Inner City. Recently, I have branched out on my own to work more directly with my clients. I’ve worked with many new and returning home buyers and sellers and I’ve developed systems that are proven to work very well for both. My process ensures that the purchase or sale of your home will be collaborative all the way along. I work hard to make this a pleasant and positive experience for you. You can read more about my work and all the great inner-city Calgary real estate choices you have on my website, or contact me directly anytime with your questions. 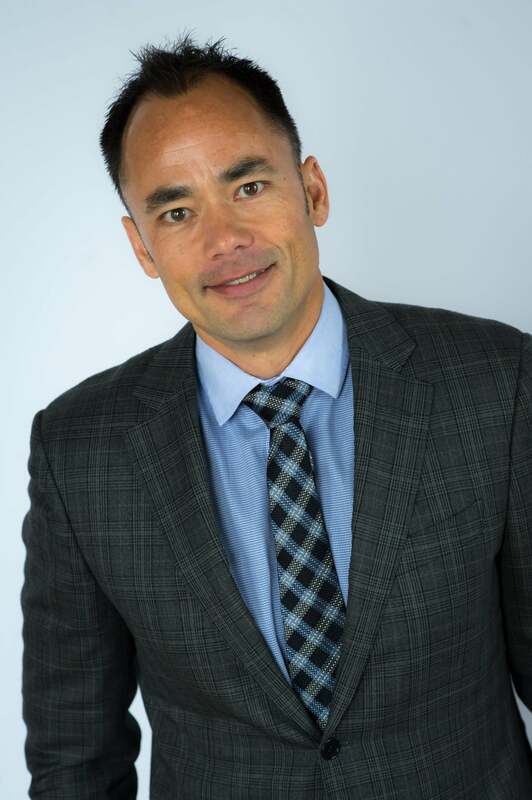 Michael Wood is also a leading Calgary real estate agent and a consummate professional who has received excellent client feedback. Your experience with Michael will be enjoyable, accommodating, and suited to your needs. Michael is committed to this approach. He prides himself on creating clients for life, whose trust he has earned over time. If you are a first-time home buyer, trust in Michael’s knowledge and proficiency. He has excellent advice and a wide variety of exciting real estate options for you. Michael specializes in inner city Calgary real estate, luxury homes, condominiums and new construction as well. If you are ready to purchase your dream home in Calgary, Michael has a truly beautiful selection of properties you could view this week. They are unique and spectacular, brilliantly laid out and loaded with delightful amenities. With Michael Wood, your home buying or selling experience is a true pleasure. Read reviews from Michael's clients here. Contact Michael Wood for real estate advice and guidance at (403) 708-6400.